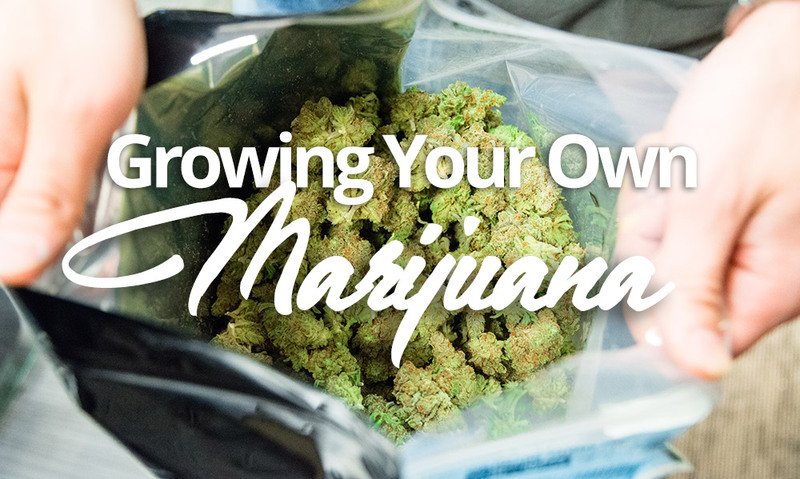 At some point you’ve probably thought about growing your own marijuana. There are just so many advantages of growing your own marijuana rather than buying it from a supplier. If you are thinking of growing cannabis but still unsure about it, there are five good reasons may change your mind. You can keep yourself from a lot of trouble when you grow your own marijuana. If selling and using cannabis is prohibited in your area or country you can save yourself from the dangers of procuring marijuana from anywhere when you have your own cannabis plants. Harvest anytime and grow any kind of strain without worries. If you need a specific strain to use for a medical condition, you can grow that strain in your home without getting caught. 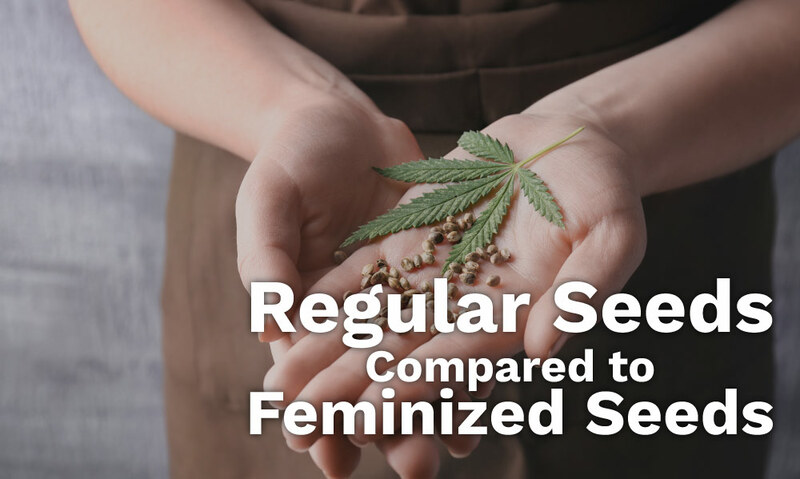 More and more medical cannabis users these days grow their own marijuana varieties at home. With new and sometimes very creative ways to grow weed, you can actually grow from a spare room, inside a closet, a small cabinet or even inside an old refrigerator! Many small companies and people in the DIY community have made tutorials on how to make you own grow boxes. You can save a lot of money or even make some by growing your own. Most likely the marijuana you are buying cost more than twice what it would if you grew it yourself. It might seem a bit expensive during set up initially especially when you setup lighting, ventilation and other equipment needed to grow your weed. But after two or three successful harvests, you will surely be able to see a return of your investment. 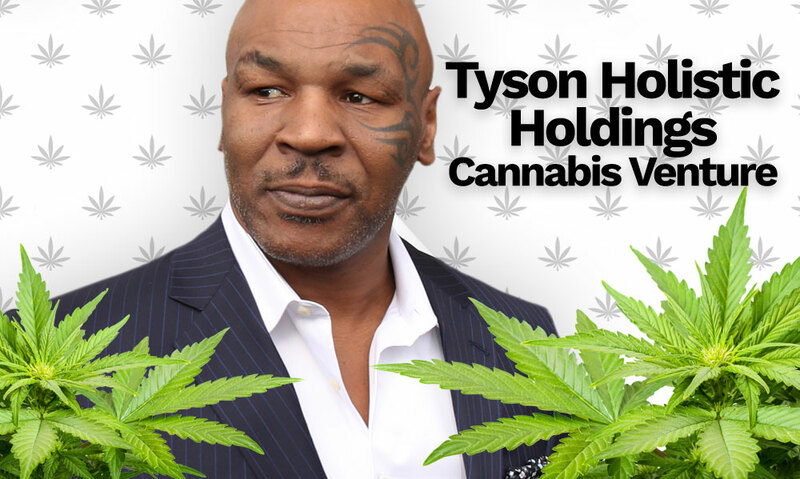 Each plant (depending on the strain) can grow between $1000-$5000 worth of marijuana. You will not be limited to just one strain when you grow your own weed. You can grow different strains and learn the different growing needs of each. If you have a lot of room, you can grow several strains at a time but take note that each strain has different growing environments and different flowering periods. Growing marijuana at home is definitely a challenge but once you have overcome these challenges, you will be able to cultivate and even grow marijuana for business. Once you have a handle on how to grow marijuana and understand the time and process involved you may even consider applying for a license to grow marijuana. Many forward thinking state governments have made portals where you can learn what is required to apply for a license and how to get one. States like California, Colorado and Oregon have all made online application processes to speed things up. Of course before you can even grow any kind of marijuana strain, you must arm yourself enough knowledge and skills to cultivate it. Learning how to grow marijuana can easily be done by searching for online tutorials and videos. There are helpful sites that can provide timely information and of course sites that can sell you good seeds and equipment. Almost all successful growers boast their experiences online. Therefore you will find cannabis forum sites and social media pages about growing cannabis, all kinds of cannabis strains in fact. And if you still find these insufficient for your needs, you may otherwise check out local growers from your area. There are local growers and breeders who would be glad to share their knowledge and techniques to novice growers like you. Cannabis strains grow differently which poses some challenges in growing weed. Some weed varieties prefer to grow indoors because of their minimal height and their compact size. On the other hand, some strains prefer the outdoors because of their size and space requirements as well. Almost all strains can be grown indoors but you might end up sacrificing some yield when you do so. And if you plan to grow weed indoors you must consider your grow space considering the number of plants you want to grow, growing requirements like lighting, ventilation and plant nutrition and of course the security of your growing area. Growing cannabis indoors let you control the growing environment of your plants and therefore you must have the best lighting, ventilation, temperature and humidity inside your growing area. Although you can make use of materials that currently have, you still need to consider using quality materials such as the best lighting system that will work with your plants. The best equipment and the best growing techniques can give you a good harvest which will help you improve your business. While some countries and states allow cannabis use for recreation and for medical use, there are still some regions that still prohibit the use of marijuana. If this is the case in your area then you may reconsider growing or selling cannabis products. But if you must proceed and you think that this could be a good business opportunity for you then make sure that you exercise extreme caution. Always be a step ahead and never overlook your safety as well as your family’s safety. Arm yourself with knowledge of the laws in your area and never share information about your growing area. 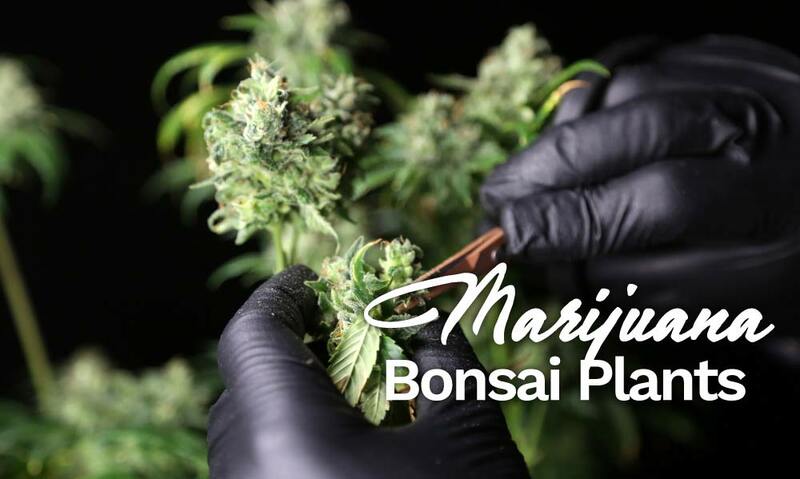 When you have your own marijuana garden, you will be able to manufacture a variety of cannabis products for recreational or medical consumption. 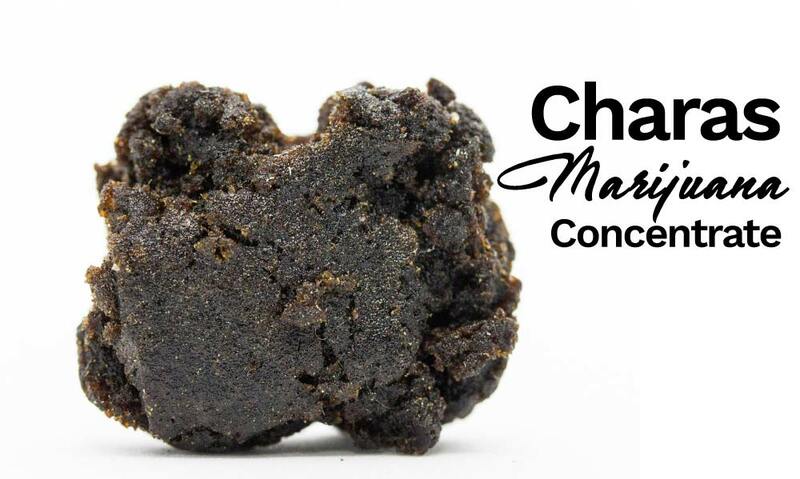 Take note that the demand of quality and effective marijuana products like extracts, tinctures, edibles, dabs and more are still very much in demand and will continue to increase as the use and selling of cannabis becomes legal in many more areas. You can never overlook whats a good opportunity. The most important reason to grow your own cannabis is that you know whats in the marijuana. That no harmful pesticides/fertilizers were used. Its a satisfying feeling enjoying something that you spent time and worked hard on knowing it will be a clean high.